*FREE admission for AHAI Member players and their parents when players wear their team jersey! 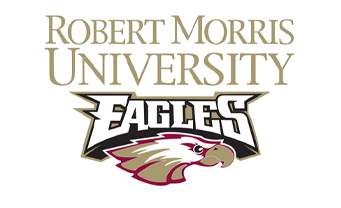 *FREE RMU Media Guide with RMU player profiles for each attendee (while supplies last)! It’s going to be a Great Night of HOCKEY! !